The lack of automatic tax withholding from many of the participants in these new economies has given rise to significant compliance issues for the Treasury. 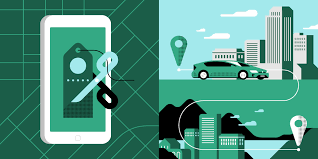 Further, the lack of IRS guidance to participants in the sharing economy has increased compliance risk and has also failed to inform market participants of potential tax benefits to which they may be entitled. This topic will discuss the potential tax pitfalls and tax benefits for participants in the sharing and freelance economies. Identify Tax Issues Affecting Sharing Economy Participants. Identify the Role of Tax Advisors in the Sharing Economy.